This Resident Journal Review focuses on a common problem faced in the adult emergency department (ED) – the “low risk” chest pain patient. 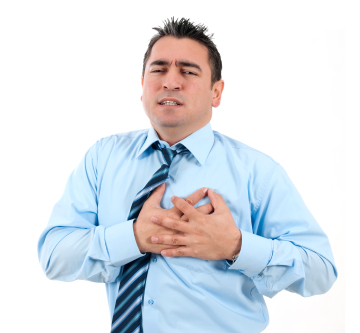 How do you efficiently evaluate chest pain and plan a safe disposition? What are the latest guidelines, methods of risk stratification, diagnostic aids and strategies for laboratory testing and imaging? Finally, what are the criteria for further cardiac testing? This is a new column in Common Sense where Dr. Leana S. Wen, AAEM/RSA secretary-treasurer, interviews leaders in emergency medicine about their experiences, perspectives and insights. The second installment is a conversation with Dr. Larry Weiss, immediate past president of AAEM and professor of emergency medicine at the University of Maryland.